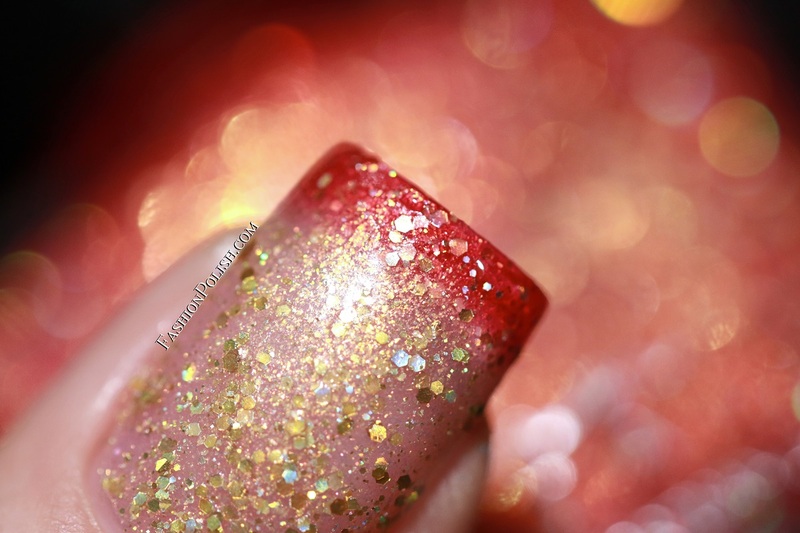 Fashion Polish: Femme Fatale Welcome to Mars (Total Recall) collection swatches & review! 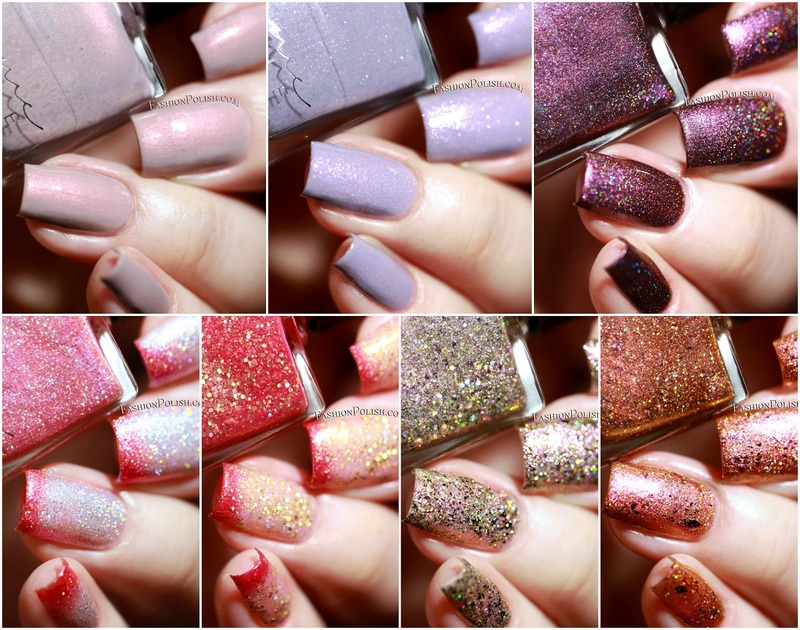 Femme Fatale Welcome to Mars (Total Recall) collection swatches & review! Hello peeps!I hope you've all had a wonderful weekend. 2084 is a soft grey with mauve undertones and a strong red shimmer. I used 2 coats plus TC. Ready for Dreamland is a greyed-out lavender pastel with fine silver flecks and pink sparkles. Again, 2 easy coats plus topcoat. 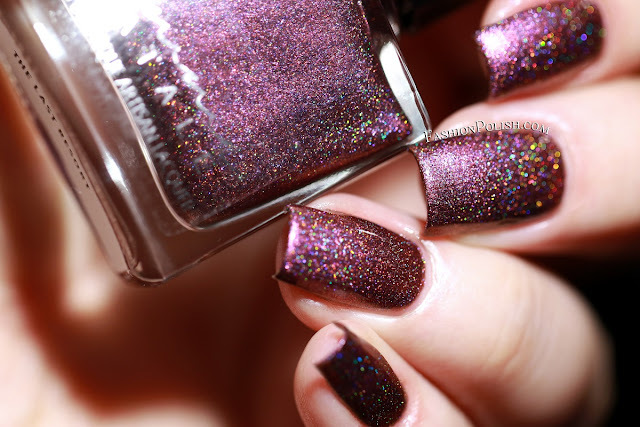 The Last Resort is a berry shimmer with a subtle duochrome finish as well as a mix of holo flecks and microglitters. Used here : 2 coats plus topcoat. 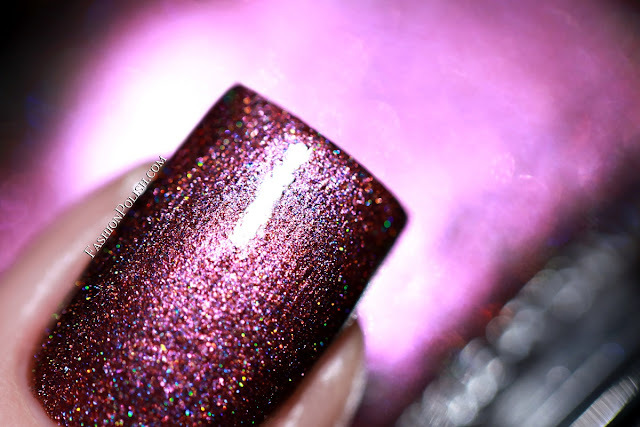 Venusville is a clear (warm) to pink (cold) thermal filled with blue shimmers and silver holo microglitters. I used 2 coats plus 1 coat of gel-like topcoat to achieve a smooth finish. Clever Girl is a clear (warm) to magenta (cold) thermal with a heavy mix of golden and holo glitters. I also used 2 coats plus 1 coat of gel-like topcoat. 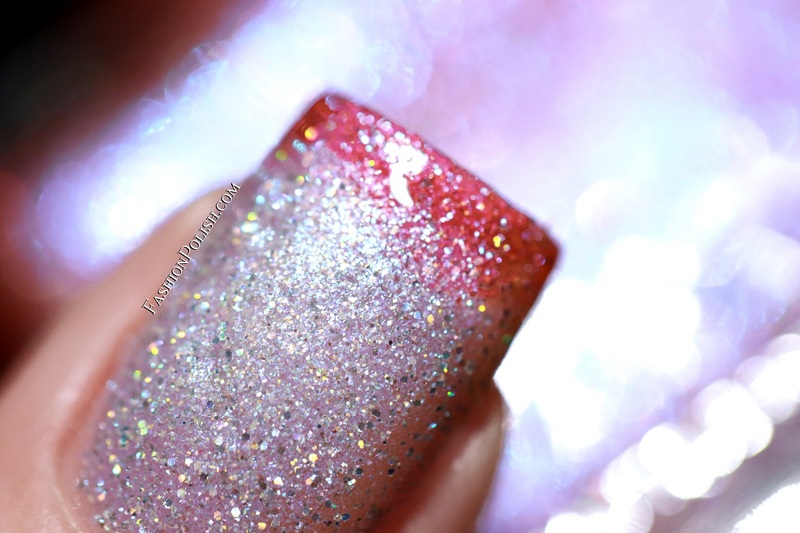 The Egotrip is a shimmering pink base filled with chrome flakes and golden holo glitters. I used 2 thin coats plus one coat of gel-like topcoat. Welcome to Mars is an orange to gold duochrome shimmer base infused with golden holo glitters and multichrome flakes. Again, 2 coats plus gel-like topcoat used below. The Femme Fatale Welcome to Mars (Total Recall) collection is currently available on femmefatalecosmetics.com.au. It will also be available early December on femmefatalecosmetics.us and late December/early January through international stockists.